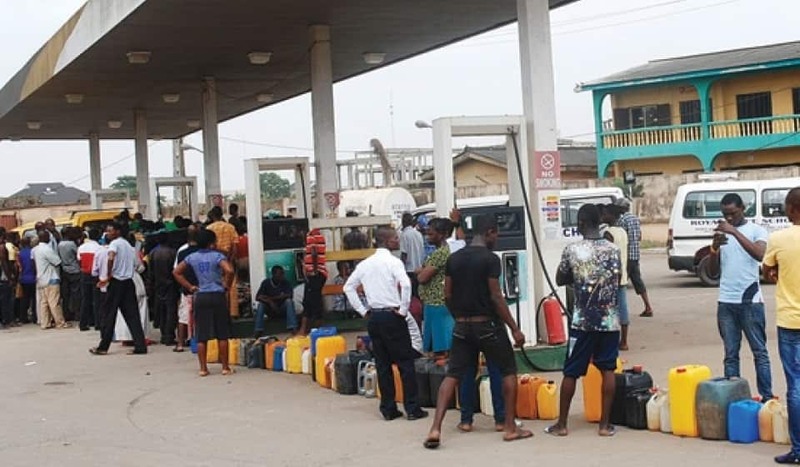 The Nigeria Union of Petroleum and Natural Gas Workers (NUPENG) on Saturday, April 13 called on Nigerians to stop panic buying of petrol and diesel as there was enough of the products in circulation. Tayo Aboyeji, the NUPENG's southwest chairman, made the call in an interview with the News Agency of Nigeria (NAN) in Lagos. “We are not aware of such move, there is enough fuel in circulation and no increase have been made so far,” Aboyeji said. Meanwhile, Legit.ng previously reported that the Major Oil Marketers Association of Nigeria (MOMAN) on Friday, April 12, equally over the likelihood of fuel scarcity. It assured of the association’s effective distribution of petroleum products across the country. Clement Isong, an official of the association, gave the assurance in Lagos against the backdrop of the new queues at the filling stations in some part of the country.